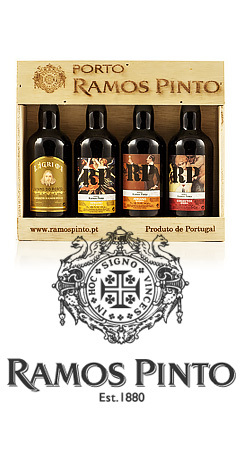 Set of 4 miniature bottles of Ramos Pinto Port Wine, in a wooden box, to enjoy as an aperitif or digestive. 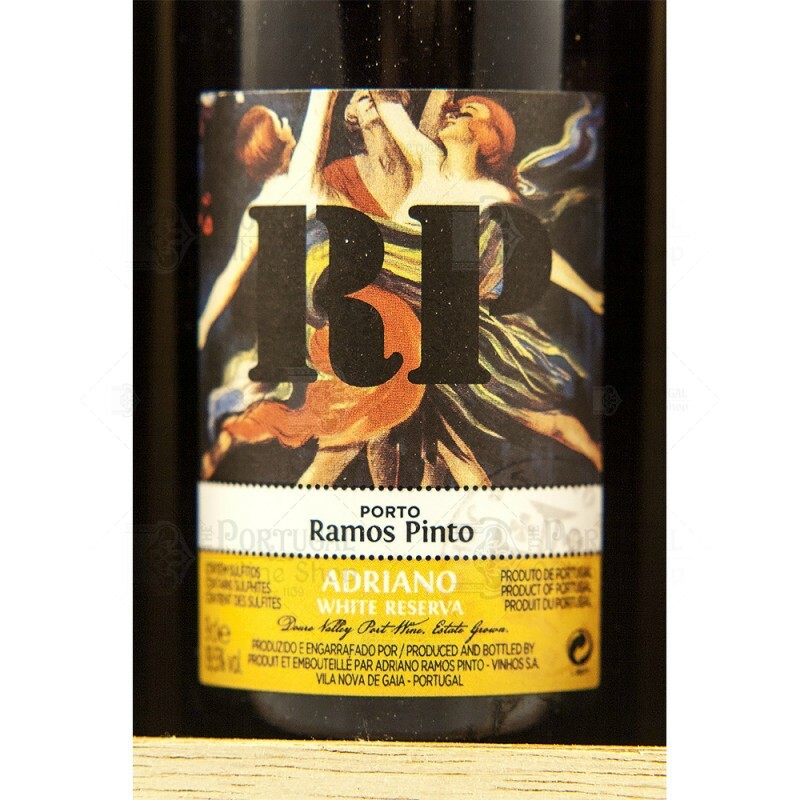 In 1880, Adriano Ramos Pinto, a 21 year old artist, decided to start a wine company in Porto. In 1896, his brother António, a photographer, joins the business and the artistic spirit leads them to invest in a daring image of unusual quality, an advestising heritage that no other Port brand can compete with. 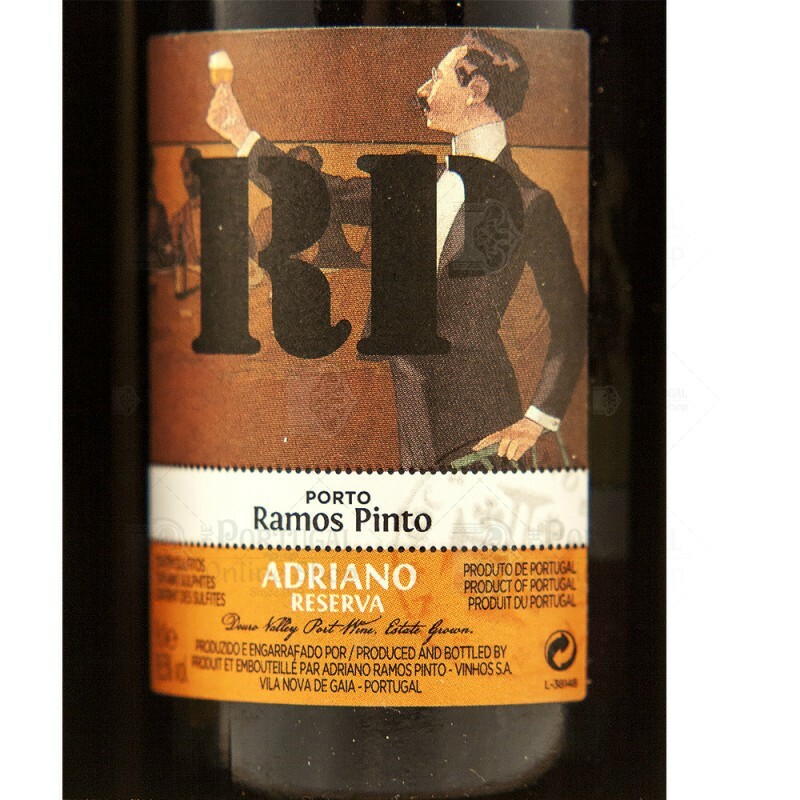 In its vast land in Douro (the oldest region of the world, created in 1756 by the Marquis of Pombal), Pinto Ramos continues to grow the grapes for the White Port, Ruby and Tawny. Their 1930's cellars and offices remain intact and are reason enough to visit the Vila Nova de Gaia pier, named Ramos Pinto Avenue to honour these wine artists. Serve with a nice cheese. 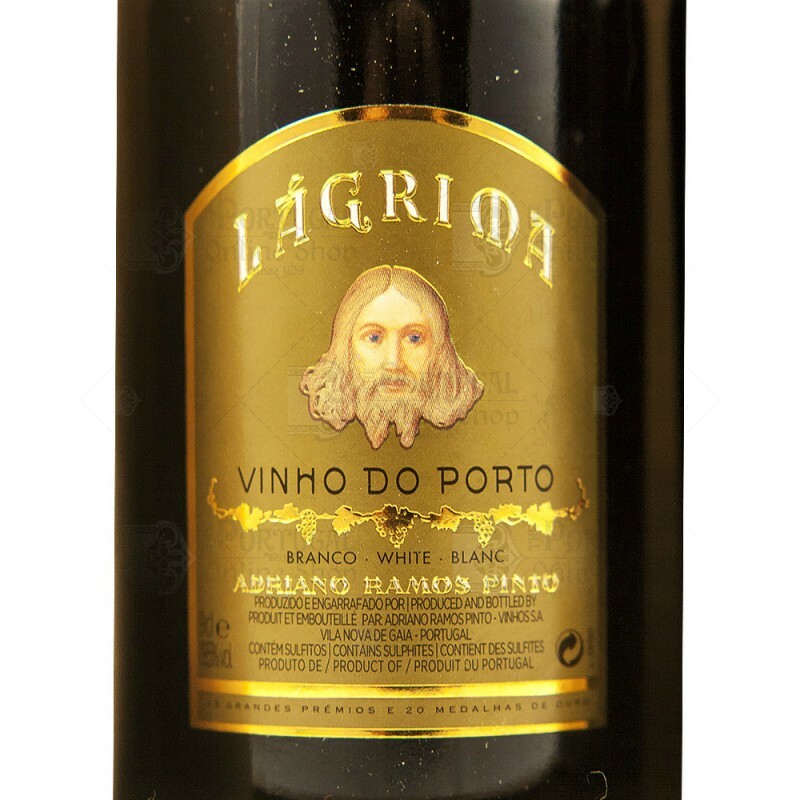 Also cook with Port wine especially with duck or chicken breasts or beef and chicken casserole. Box measurements: 18.5 x 16.5 x 5 cm. Note on Alcoholic products: Please be aware of your own country laws regarding alcoholic beverages. We are not responsible by any import taxes and demands for each case. If you have any questions, please contact us before purchasing.